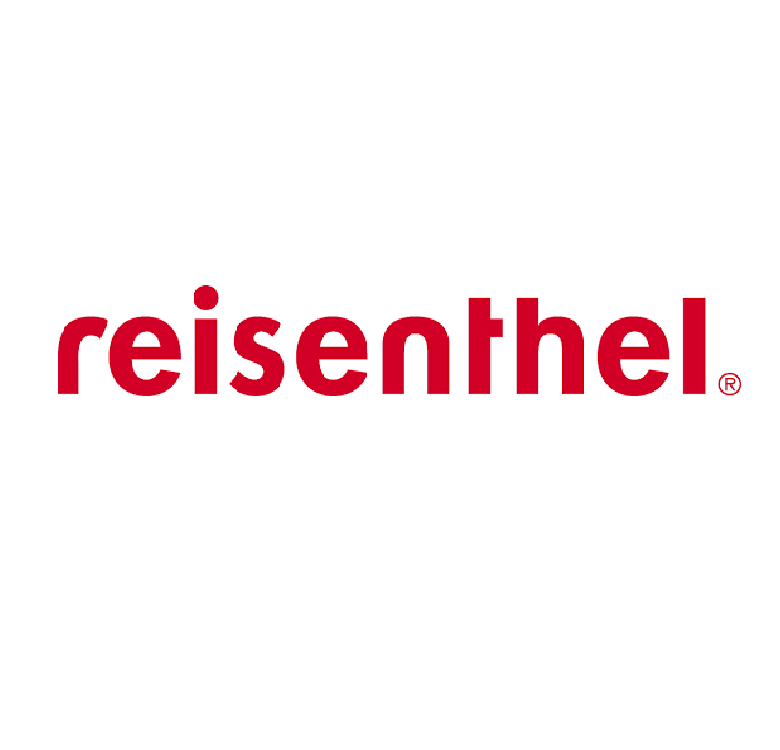 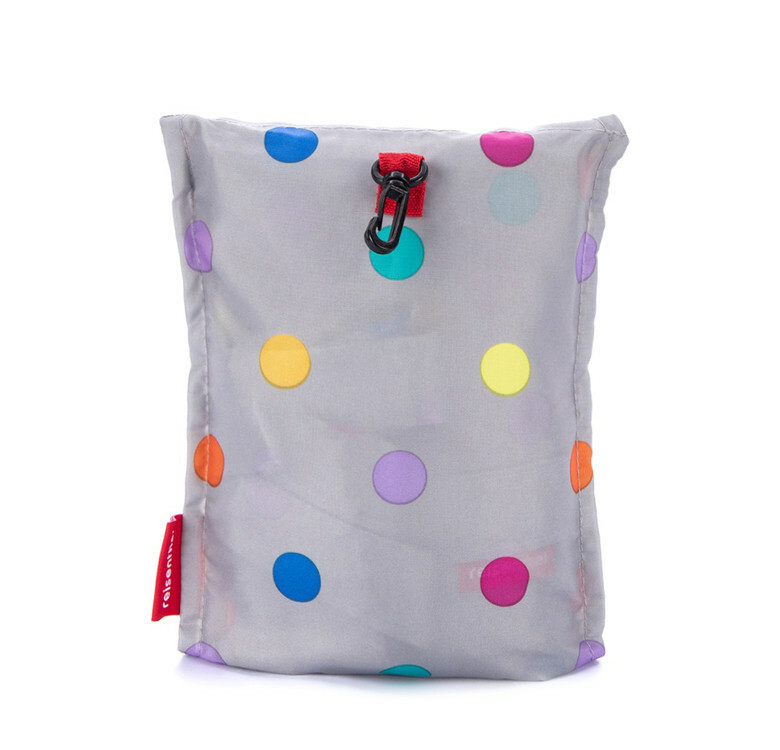 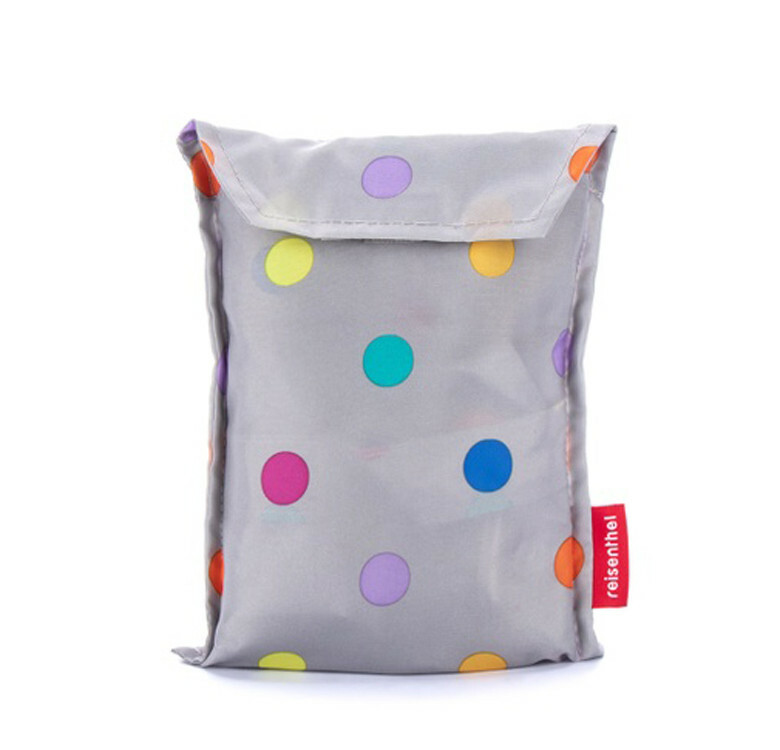 An ultra-compact and water-repellent travel bag, Reisenthel's Mini Maxi Travel Bag is designed to be folded up into a small pouch so you can stow it in a separate bag after use. 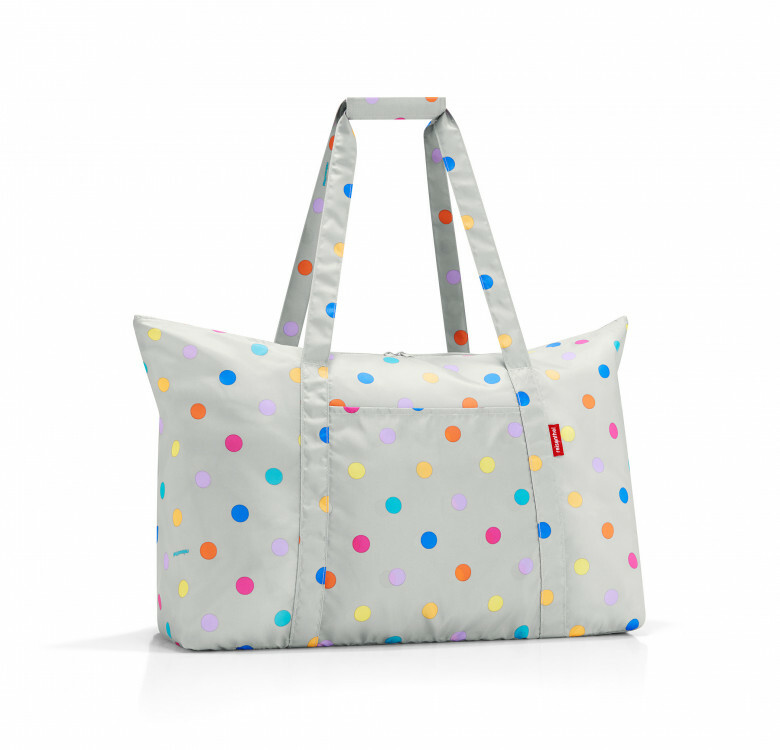 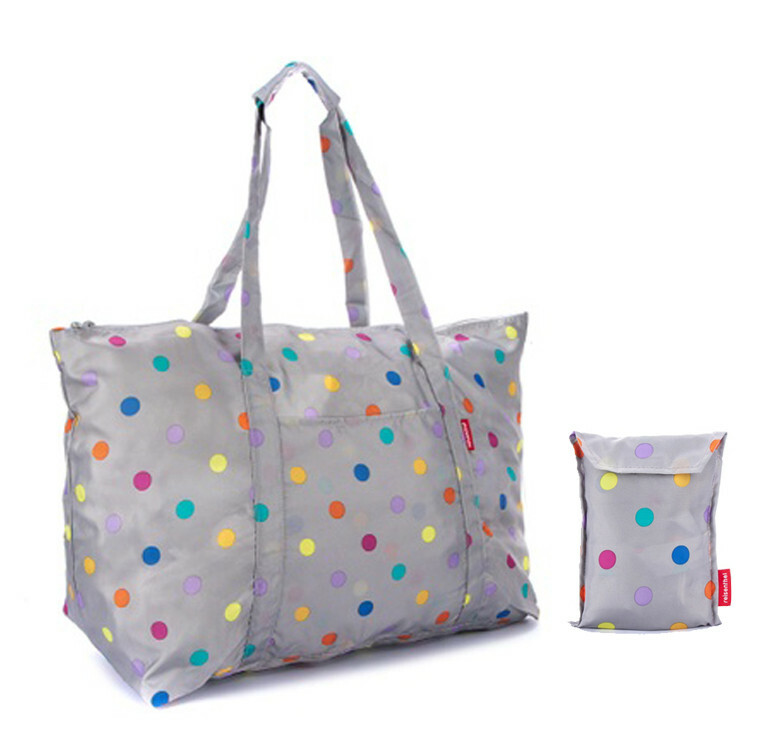 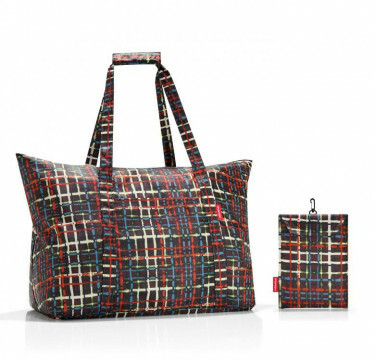 Includes double carrying handles and an exterior storage pockets. 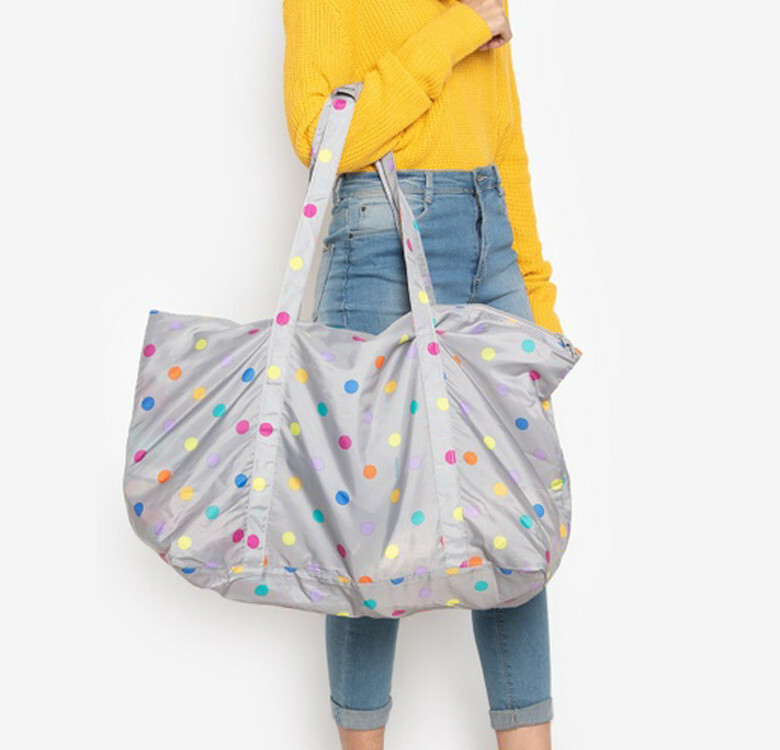 Great for travelling and shopping trips, this bag is available in other prints.